WHITESNAKE - Flesh & Blood - Digipak CD+DVD - LTD. SIGNED EDITION - SHOP EXCLUSIVE! Product information "WHITESNAKE - Flesh & Blood - Digipak CD+DVD - LTD. SIGNED EDITION - SHOP EXCLUSIVE!" 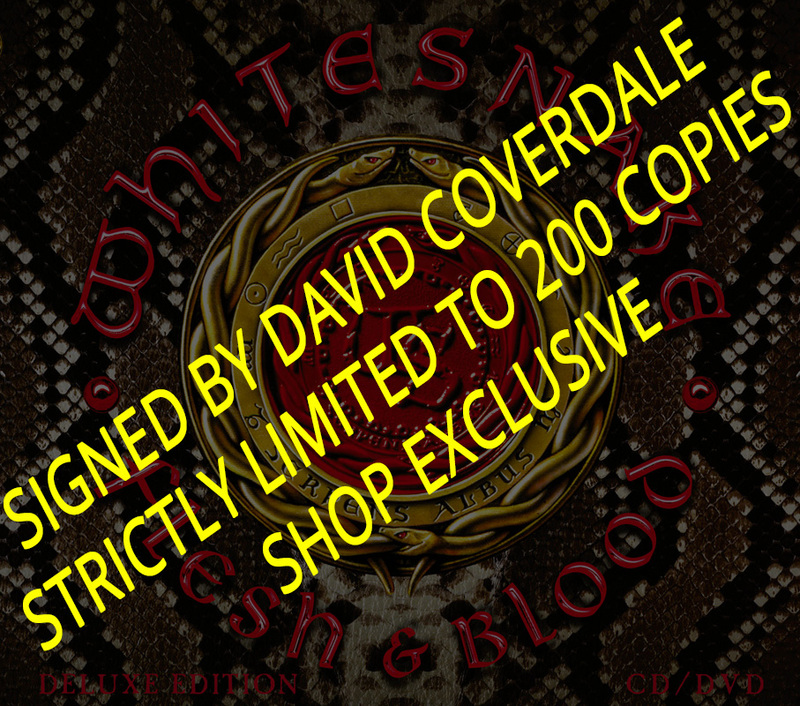 Get the brand new WHITESNAKE album "FLESH & BLOOD" signed by David Coverdale himself! 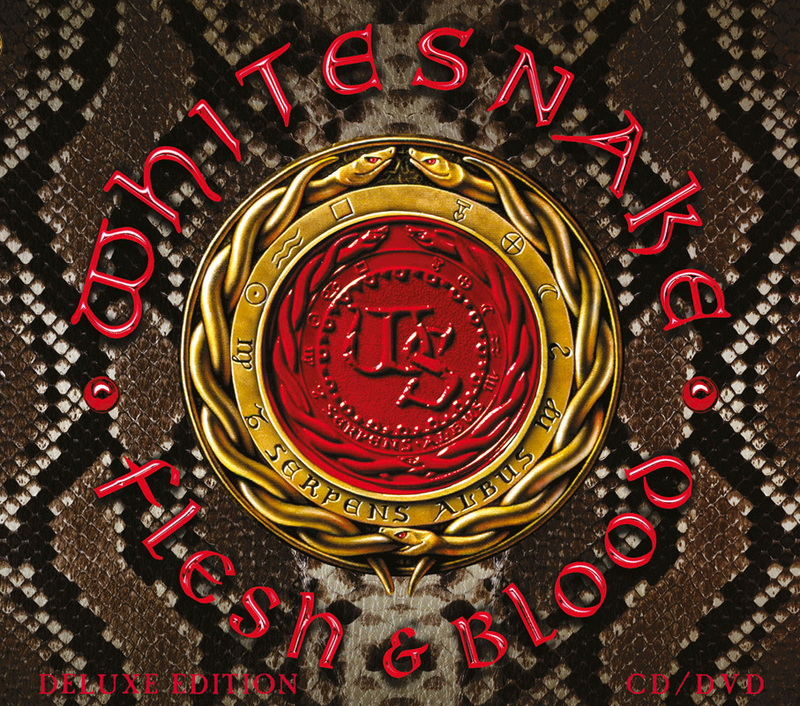 Related links to "WHITESNAKE - Flesh & Blood - Digipak CD+DVD - LTD. SIGNED EDITION - SHOP EXCLUSIVE!" Customer evaluation for "WHITESNAKE - Flesh & Blood - Digipak CD+DVD - LTD. SIGNED EDITION - SHOP EXCLUSIVE!"